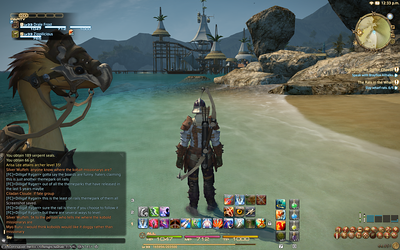 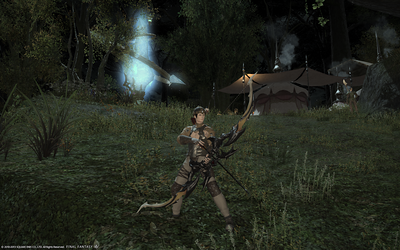 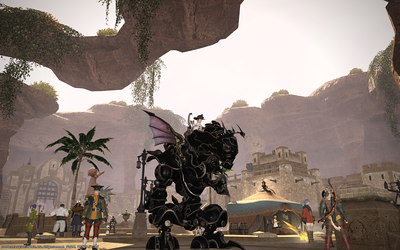 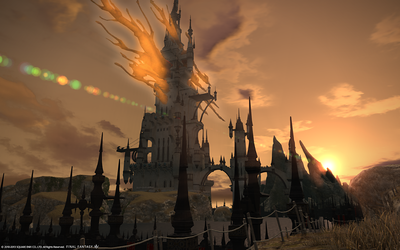 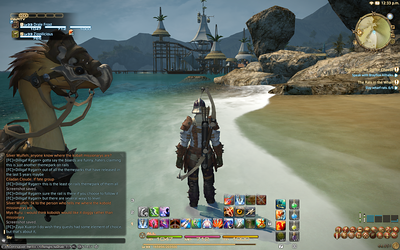 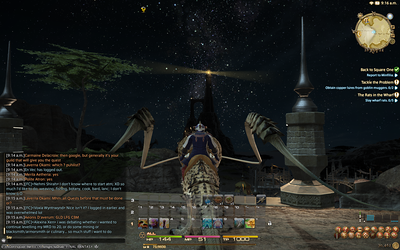 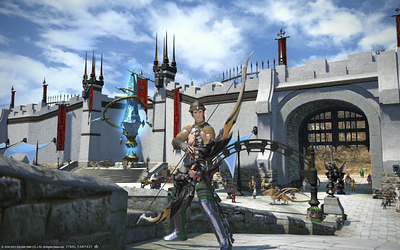 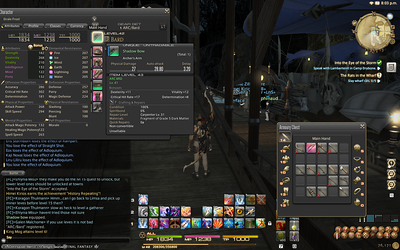 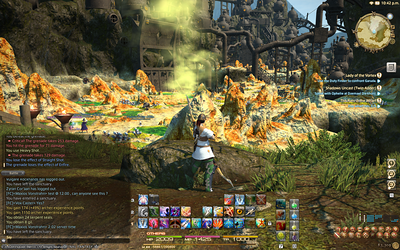 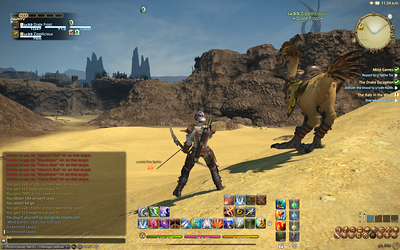 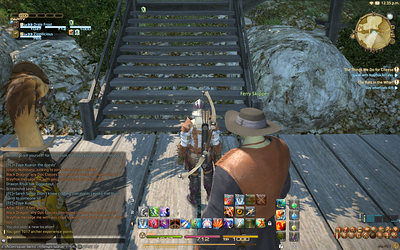 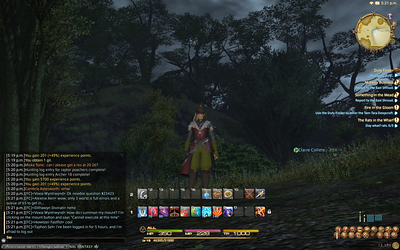 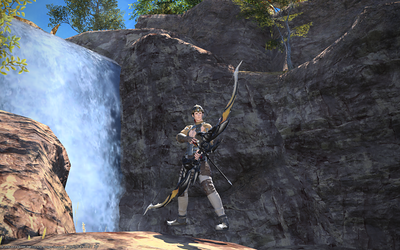 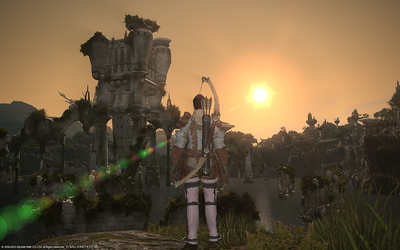 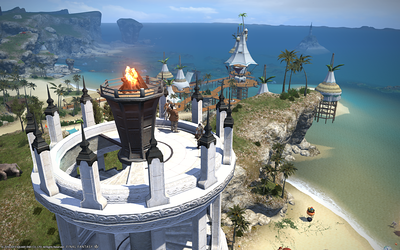 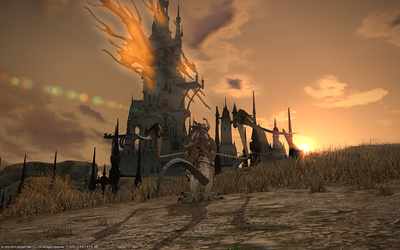 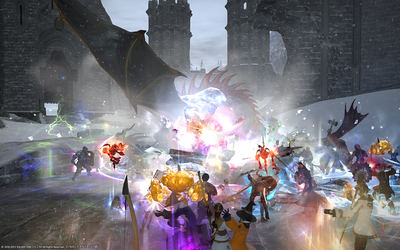 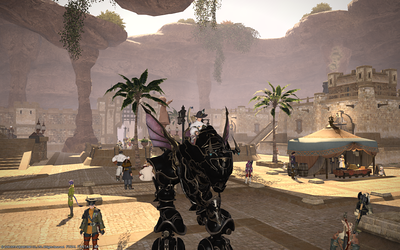 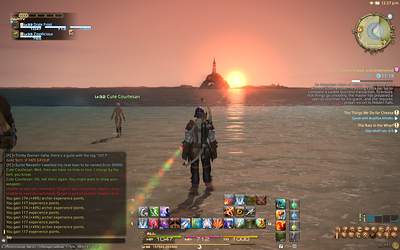 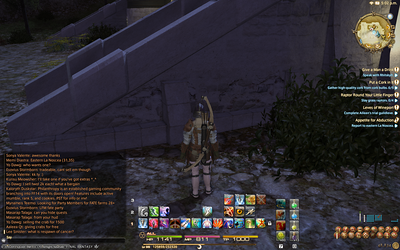 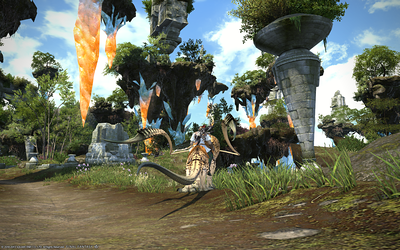 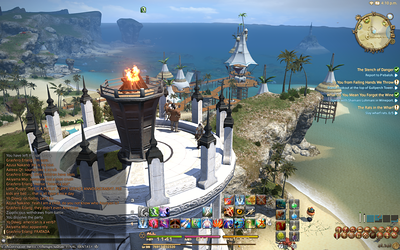 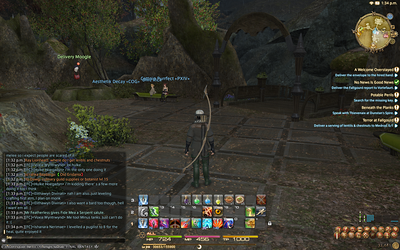 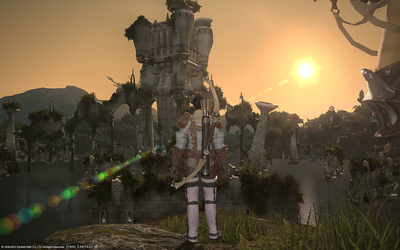 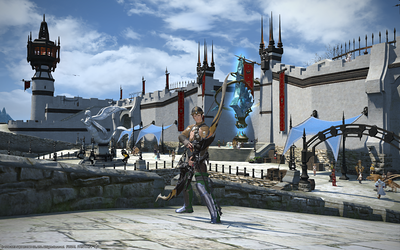 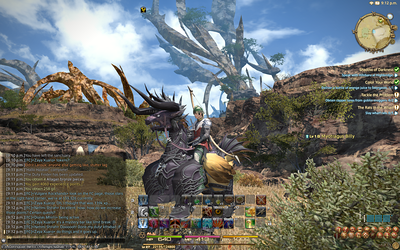 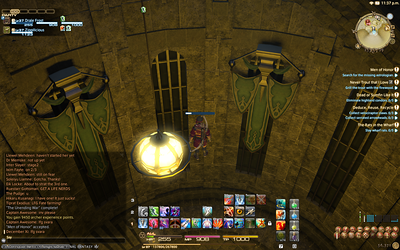 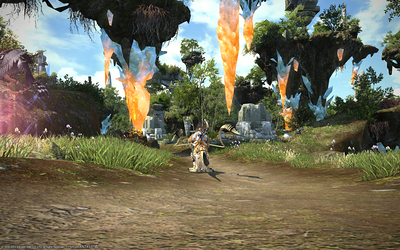 Screenshots of my adventures in Eorzea. 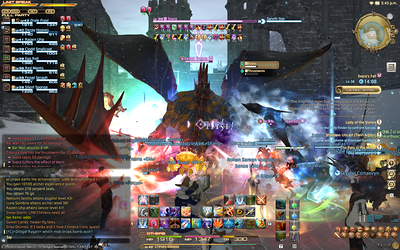 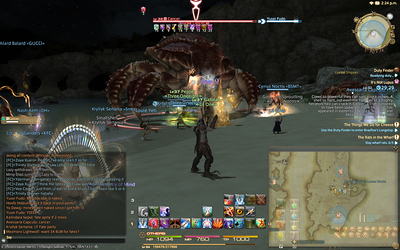 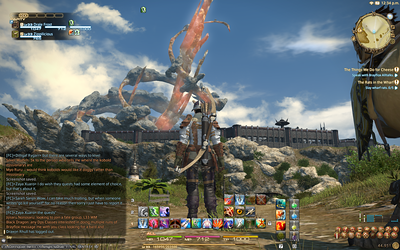 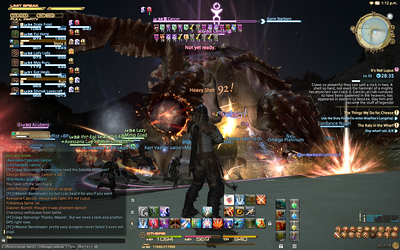 I'm playing on the Behemoth (NA) server. 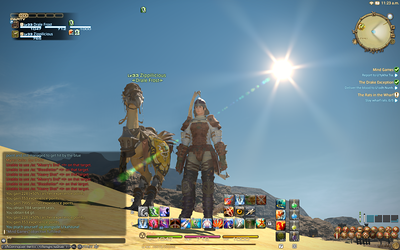 Link to my character info.